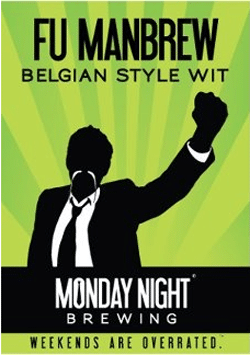 Lift the necktie cap of Fu Manbrew to reveal a beer with an opaque apricot color and scents of Belgian yeast and ginger levitating from the surface. The smooth mild sweetness is sharply contrasted by acute carbonation. 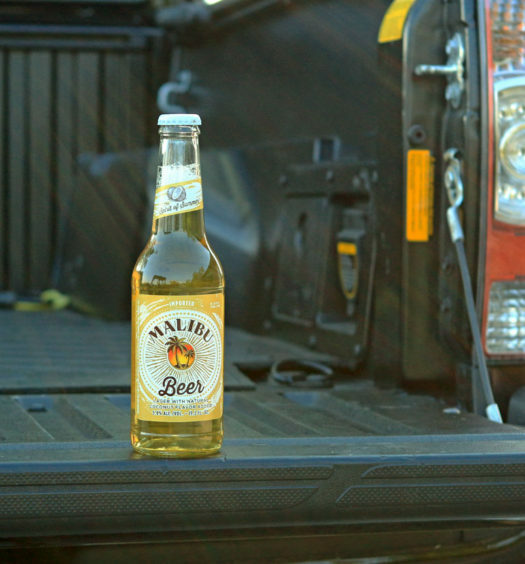 An easily discernible wheat base is accompanied by a mellow ginger. 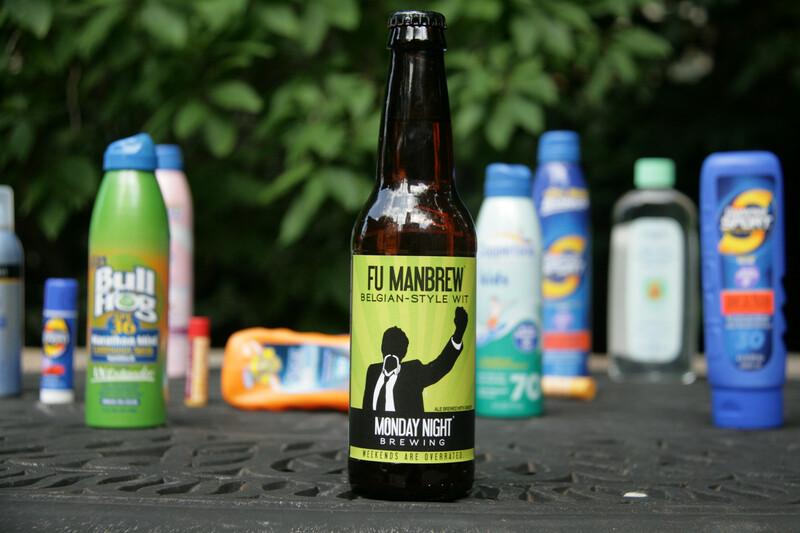 Fu Manbrew has a distinct balanced identifiable and enjoyable character with one of the best names in beer history. 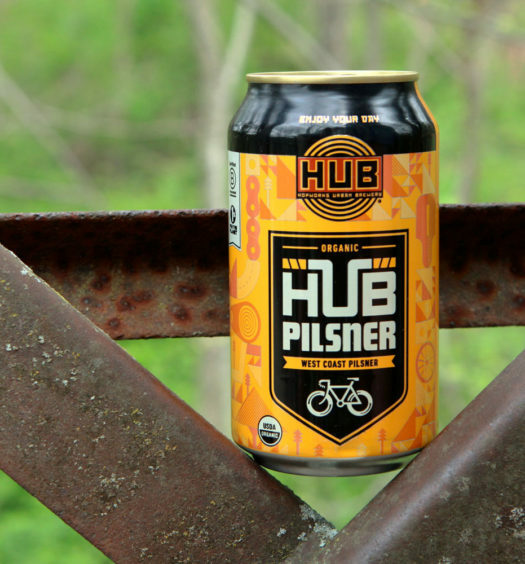 Introduce your friends to this well-crafted summer night beer to escape the sweltering heat.